Since 1987, the Brewers Association has been recognizing individuals who inspire, defend and innovate within the craft brewing industry. In addition to the individual awards for brewers, the BA also conducts two prestigious national and international brewing competitions. The Brewers Association Recognition Award is presented each year to an individual or company whose inspiration, enthusiasm and support have contributed to the brewpub and microbrewery movement. 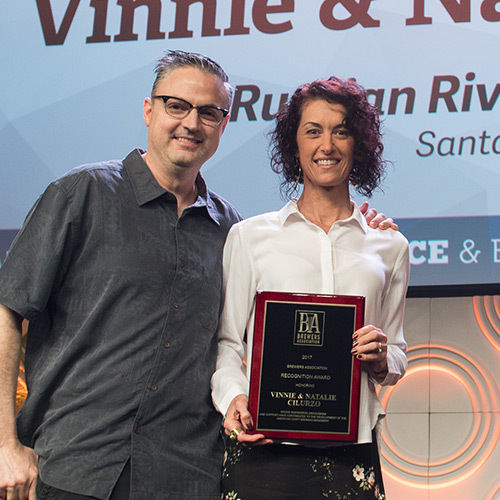 2017 – Vinnie & Natalie Cilurzo, Russian River Brewing Co.
2012 – Doug Odell, Wynne Odell and Corkie Odell, Odell Brewing Co.
2011 – John McDonald, Boulevard Brewing Co.
2010 – Larry Bell, Bell’s Brewery, Inc.
2009 – Ken Allen, Anderson Valley Brewing Co.
2007 – Jack McAuliffe, New Albion Brewing Co. 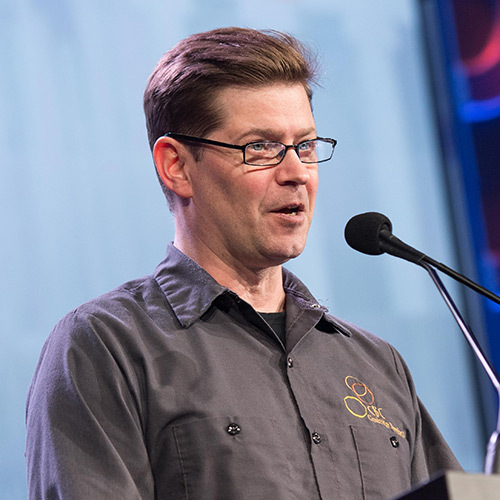 The call for nominations is announced on the Brewers Association Forum and begins approximately three months before the Craft Brewers Conference. The Brewers Association Board of Directors votes to determine the winner. This award is named for the late F.X. Matt, president of the F.X. Matt Brewing Co. in Utica, N.Y., from 1980-1989, and a tireless and outspoken champion for the small brewing industry. 2016 – Nick Matt, F.X. Matt Brewing Co. 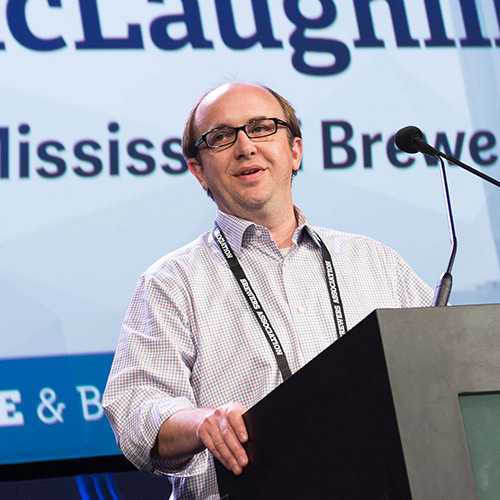 Nominations are open to individuals who have given aid and support to the causes of small, independent brewers, and by doing so have supported the Brewers Association’s goal of vigorously defending the craft beer industry. Call for nominations is announced on the Brewers Association Forum and begins approximately three months before the Craft Brewers Conference. Russell Schehrer was a founding partner and the original head brewer at Denver’s Wynkoop Brewing Company. He passed away in 1996 at the age of 38. While he will always be fondly remembered for his special charm and sense of humor that knew no boundaries, the Brewers Association continues to honor Russell for his contributions to the brewing industry. Besides helping establish the first brewpub in Colorado, he was the first (or one of the first) microbrewers to produce mead, doppel alt, cream stout and chili beer. 2017 – Will Meyers, Cambridge Brewing Co.
2016 – Jason Perkins, Allagash Brewing Co.
2015 – Steve Dresler, Sierra Nevada Brewing Co.
2013 – Peter Bouckaert, New Belgium Brewing Co.
2012 – James Ottolini, St. Louis Brewery, Inc.
2011 – Jennifer Talley, Squatters Pub Brewery/Salt Lake Brewing Co.
1999 – Fal Allen, Pike Brewing; Anderson Valley Brewing Co. Call for nominations is announced on the Brewers Association Forum and begins approximately three months before the Craft Brewers Conference. The winner is determined by vote from a committee made up of members of the Brewers Association advisory board. 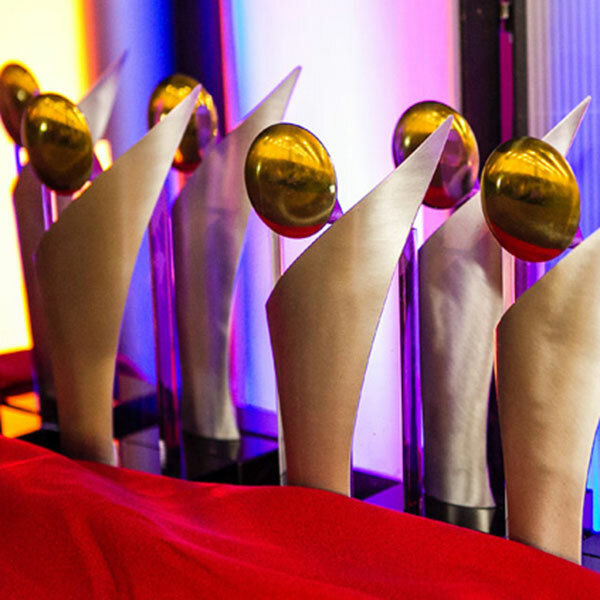 The Brewers Association (BA) seeks nominations for the annual Craft Beer Wholesaler of the Year Award. The award recognizes an American beer distributor who goes above and beyond in their efforts to actively market, sell and promote beer from small and independent brewers. Nominations are due in mid to late-February. The award is presented at the Craft Brewers Conference hosted by the Brewers Association. For more details, please visit the official nomination form or the BA’s distributor considerations page for information on the criteria used to select the winner.